Blackburn with Darwen Borough Council is set to recruit 40 new apprentices. The roles include everything from being an apprentice electrician to working in HR, IT, community safety and project management. All of the apprenticeships are full-time and the successful applicants will undertake the equivalent of one days training per week. As part of the scheme, which is open to people of all ages, there’s the chance to earn up to £20,000 a year as part of a minimum two year contract. 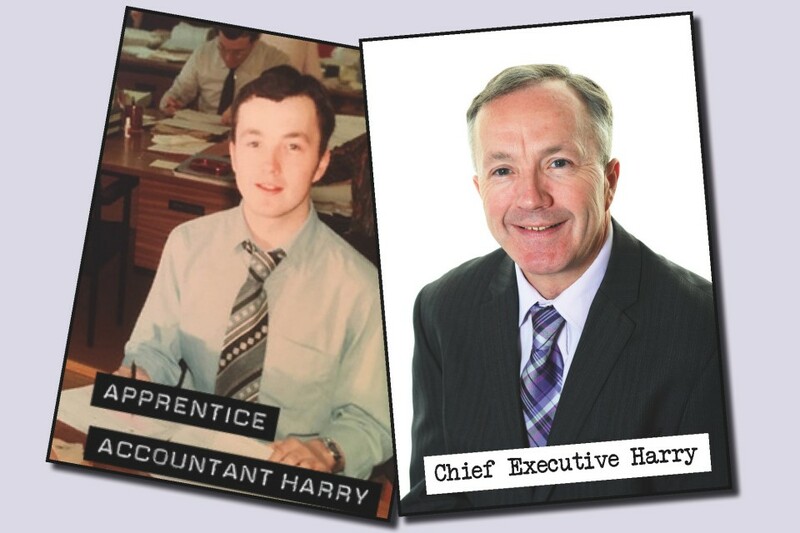 I’m a real champion of apprenticeships as I left school at 16 and I was very lucky to be given the same opportunity at my own local council. I’m very keen that Blackburn with Darwen takes advantage of the opportunities apprenticeships represent and actively promotes those roles. We have some fantastic young people living in the borough with great talent and we want to bring them in to the organisation and offer them a really good start to their career. An open evening is set to be held at Darwen Vale High School on 25 April for prospective applicants to find out more about the range of opportunities available. The event will run between 5:45pm and 8pm and offers the chance to speak to managers about the different roles and also meet current apprentices to find out about their experience. There’s not enough young people working in the public sector so here at Blackburn with Darwen we’re determined to attract more youngsters who’ll bring new and fresh ideas into the organisation. We also realise that people may be leaving university and looking for that first step on the ladder or that someone may want a complete change in career and feel that an apprenticeship is good for them as they can still earn while they learn. Our absolute commitment is to see those apprentices, regardless of what stage they are at, develop personally and we open up really good opportunities for them. I truly believe that strong careers can be built on apprenticeships and that regardless of whether they’re in engineering, financing or social care – those people can become our future leaders. The 40 apprenticeships include roles in public health, early years, finance, advertising and sales, Streetscene, adult careers, IT, compliance, policy and research, business support and project management. There’s also the chance to become an apprentice bricklayer, road worker, electrician and plumber. To find out more information and apply click here.